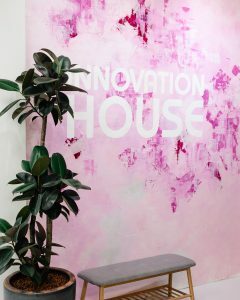 Innovation House offers entrepreneurs an open and healthy working culture with all the required work spaces and other leisure facilities, while also helping them build networks and find funding. 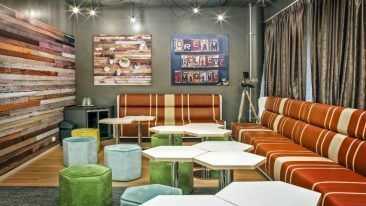 Finnish co-working space concept Innovation House Finland is bringing its unique working culture to Singapore. Innovation House Singapore will open in Singapore’s startup hub Block71 on 8 March. The co-working space offers Finnish startups a platform to grow in Asian markets and opens the door for Asian companies coming to Finland. Innovation House’s design and working culture supports the well-being of its members. 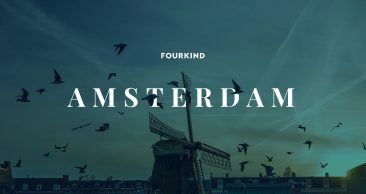 A joint venture with Singaporean venture capital firm and startup platform Mercatus Capital, the new co-working space will have a capacity for 200 entrepreneurs. Innovation House Finland was founded by Petra Erätuli-Kola and Katja Aalto in 2017, to promote an open and collaborative working culture in Finland. It has since grown to host 100 companies and has a community of 500 members at two locations in the Greater Helsinki area of Finland. “In our service concept, we pay a lot of attention to the wellbeing and coping of startup entrepreneurs; especially in startup companies these are often overlooked,” said Erätuli-Kola, CEO of Innovation House Finland.